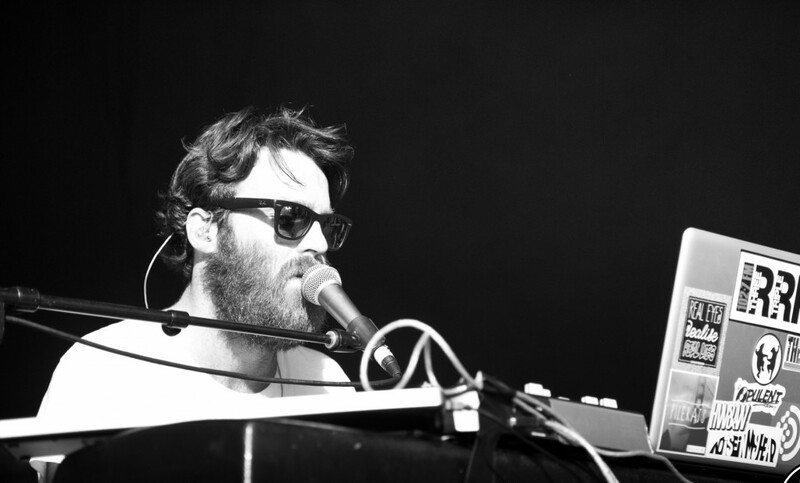 CUTCRAFT MUSIC GROUP, INC. Chet Faker Receives Praise From New York Times at SXSW - CUTCRAFT MUSIC GROUP, INC.
Posted March 17, 2014 & filed under News, Uncategorized. The New York Times critics had a lot to say about this year’s SXSW corporate presence, noting the overwhelming flood of #hashtags and logos. 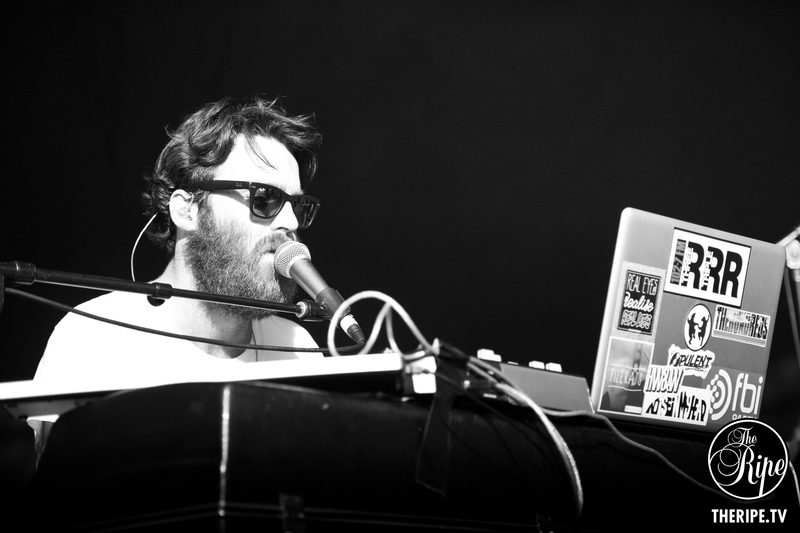 However, among the corporate names and big name acts they celebrated the talented up-and-comers that have defined SXSW for the past 30 years; among these celebrated acts was Chet Faker. “Chet Faker, an Australian singer and producer, made his songs assemble and disassemble on the spot, triggering beats and playing keyboards as he crooned romantic woes,” said The New York Times. To read more about this year’s SXSW view The New York Times article here.